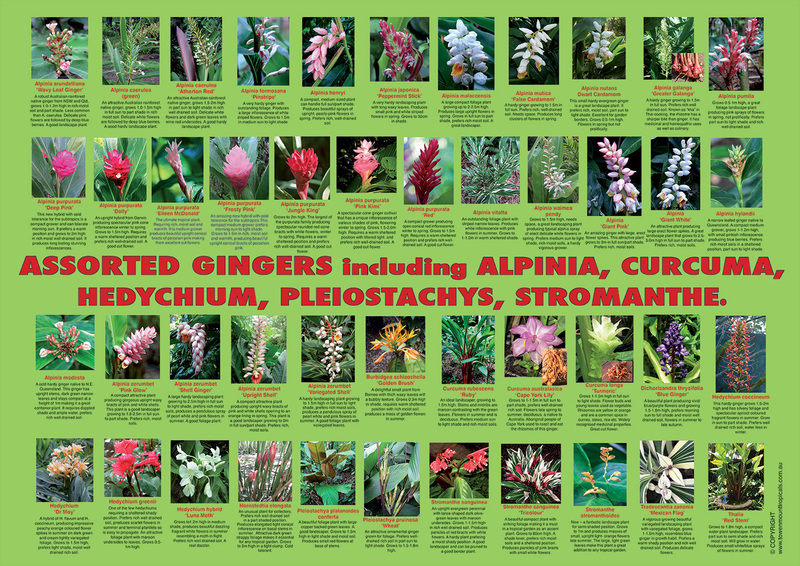 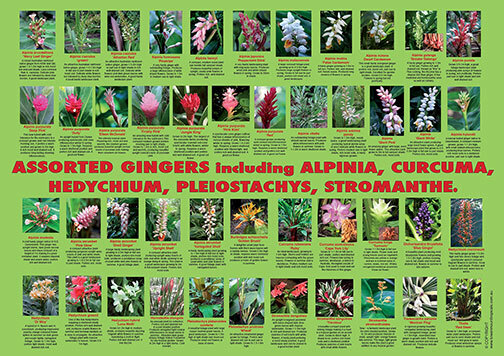 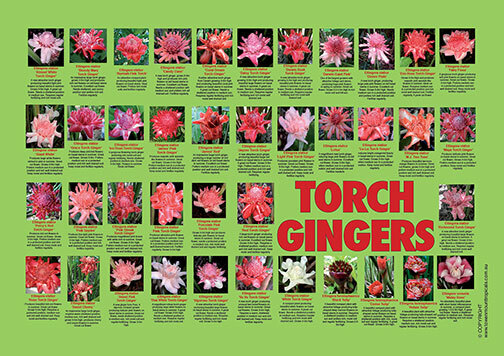 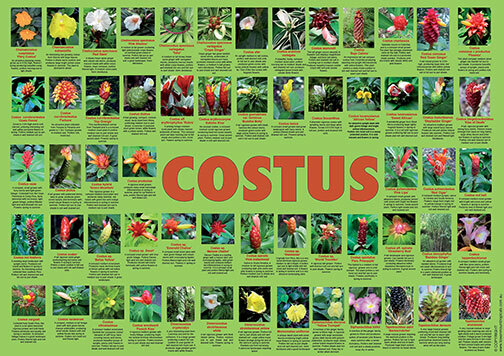 Assorted gingers identification and descriptive poster. 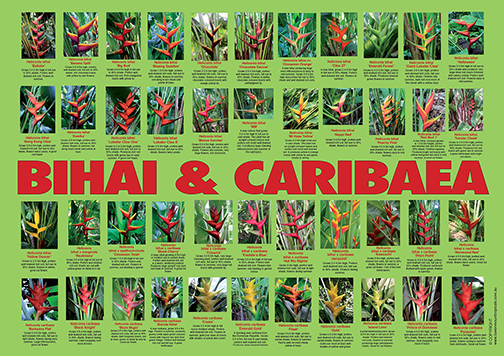 Full colour high resolution PDF file, A3 landscape. 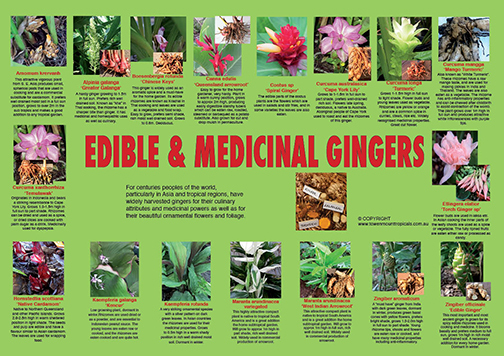 Add to cart, checkout and download file after payment is made.